Categories > Guns, Actions, Stocks, & Barrels > Switch Barrel Rifle FS!! 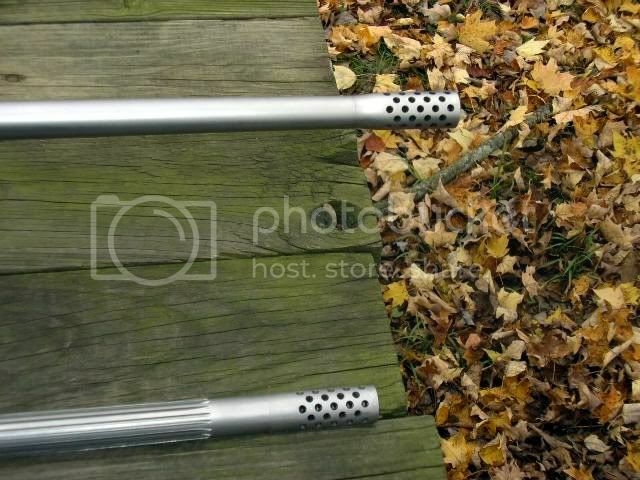 Two rifles for the price of one. 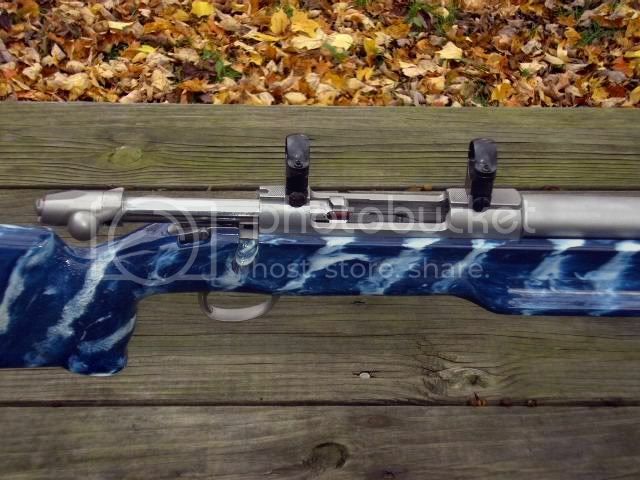 We have a Sako action, Jewell 2 oz. trigger with safety, Krieger barrels with brakes, rings included all mounted on a McMillan MBR stock. One barrel is 6.5 X.300 WSM 1 in 8" twist! This barrel has 65 round count. Barrel two is 7mm STW 1 in 9" twist this one has 50 round count. 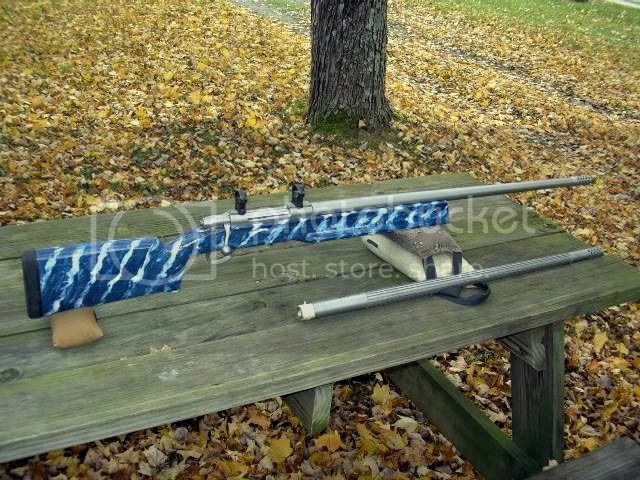 This is my neighbors rifle he has another project he's working on and needs some cash. $2500.00 gets all this plus a set of RCBS 6.5 X 300 WSM dies and all the brass he has approximately 50 to 75. I'm too lazy to count it LOL! Also 2 detachable box magazines. Rifle was built by Bill Sterdivant.